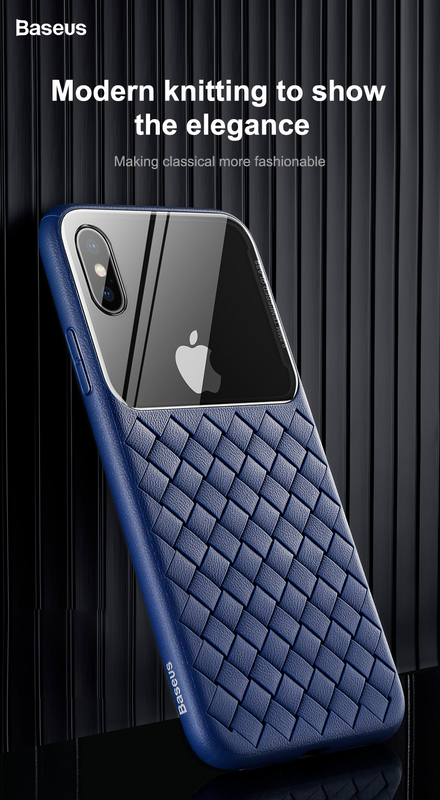 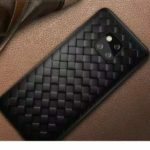 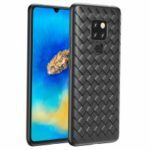 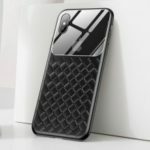 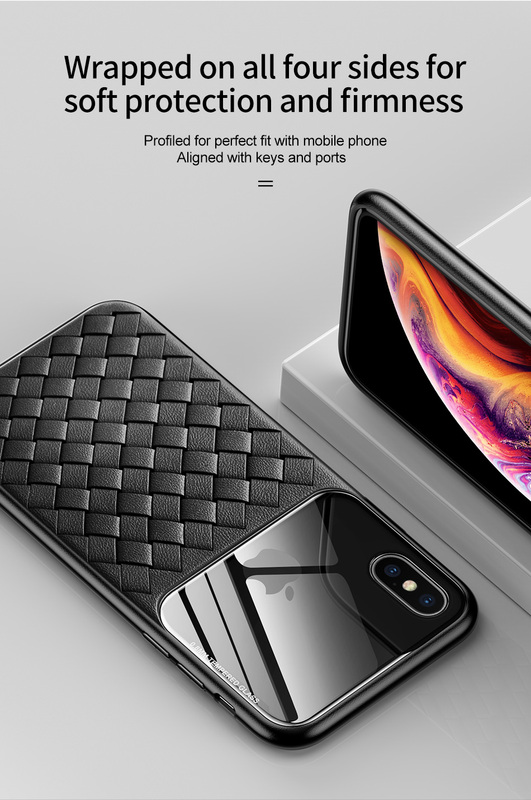 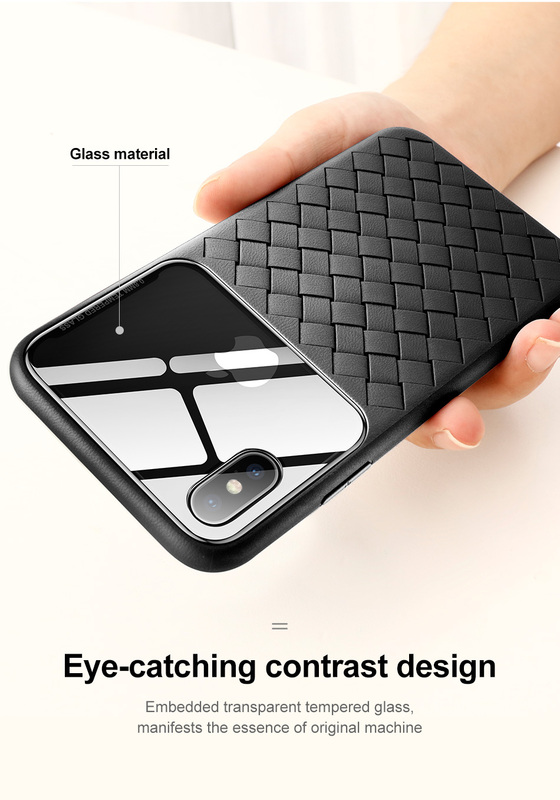 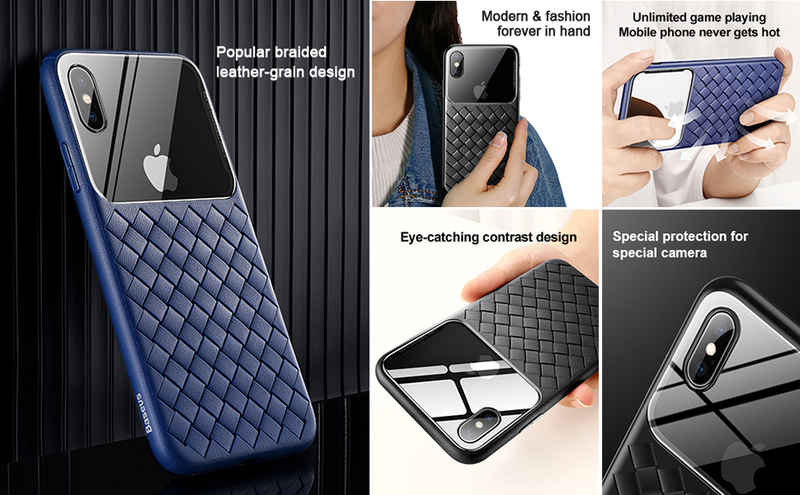 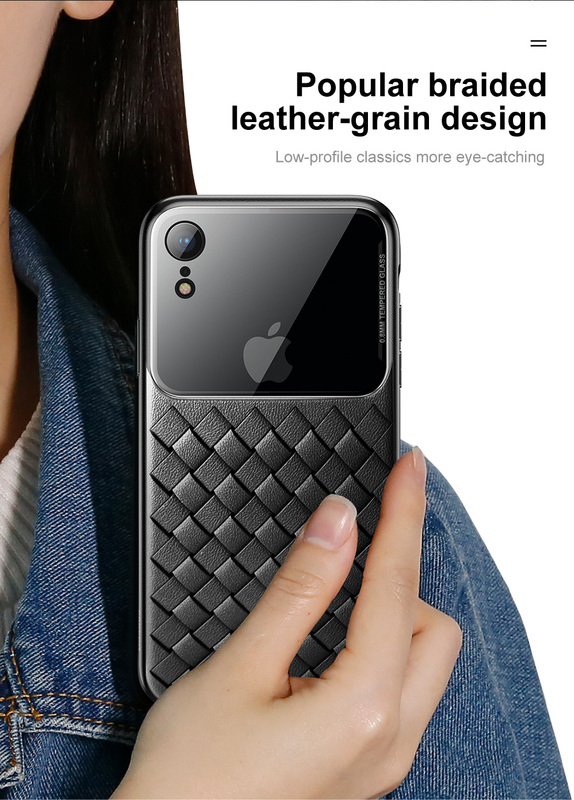 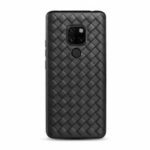 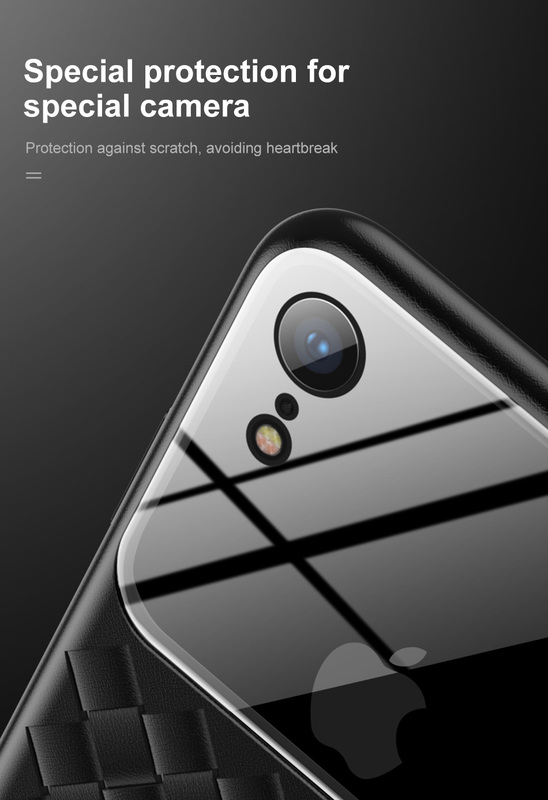 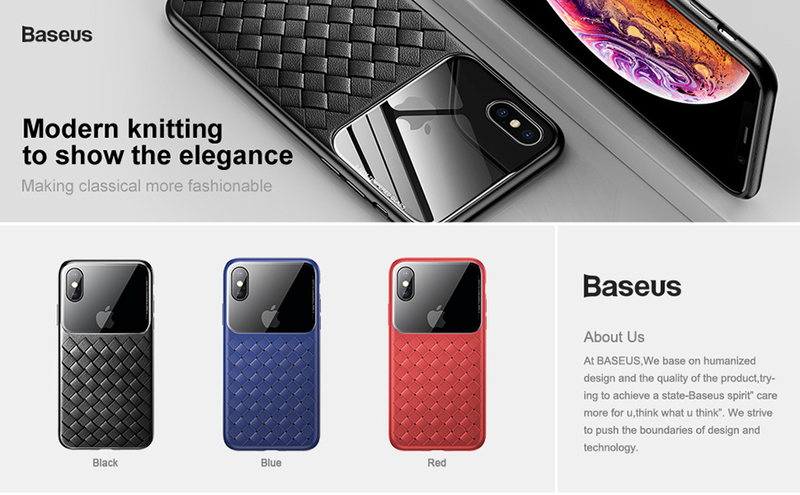 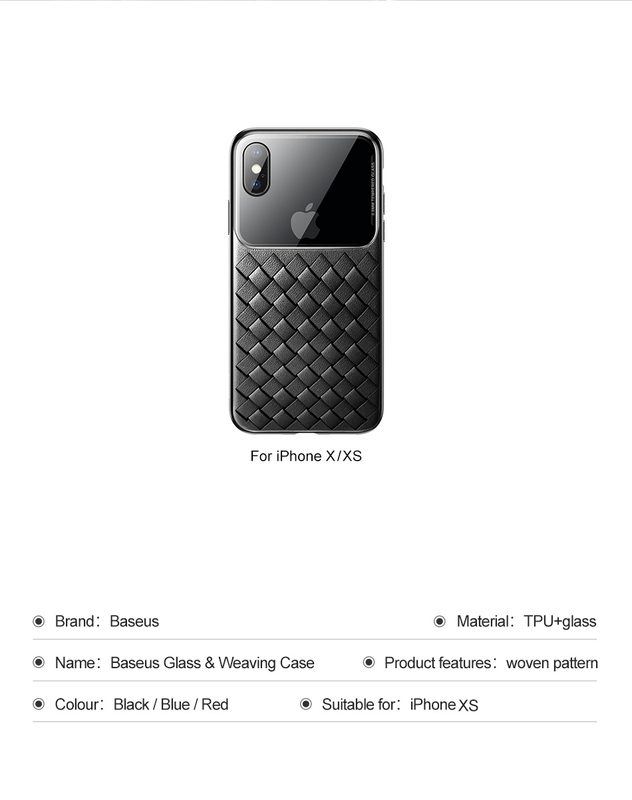 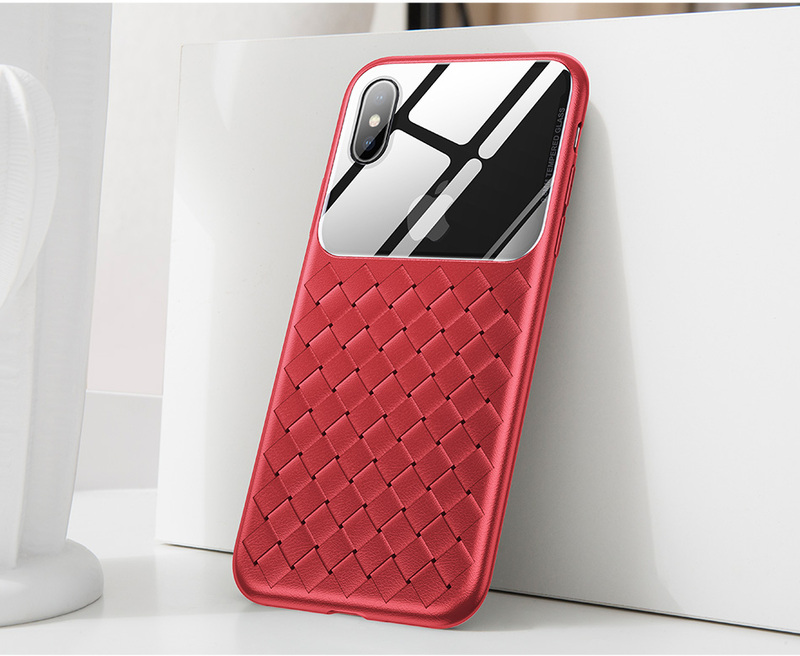 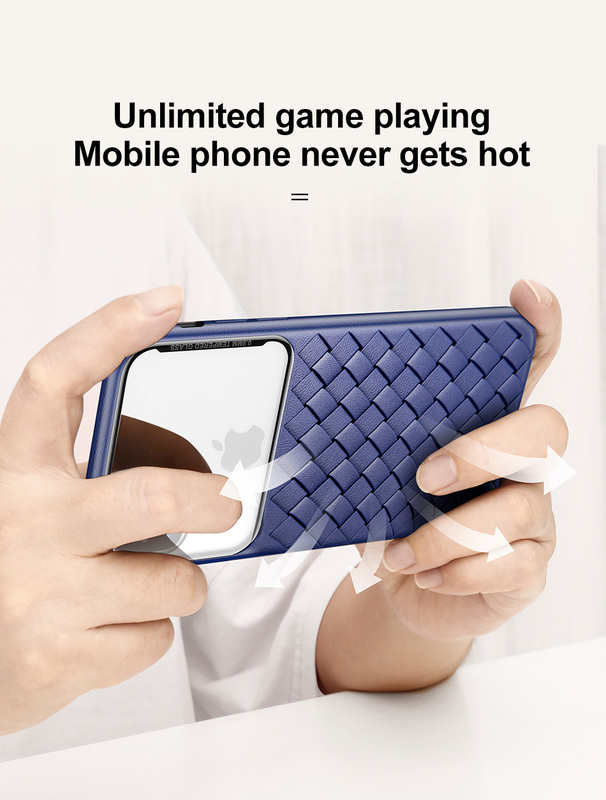 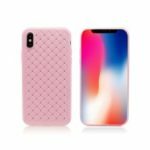 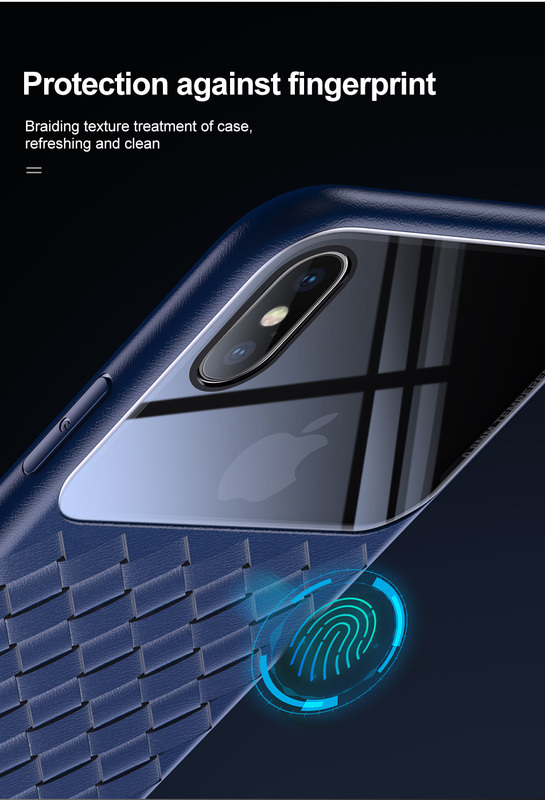 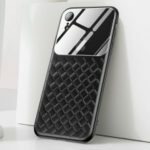 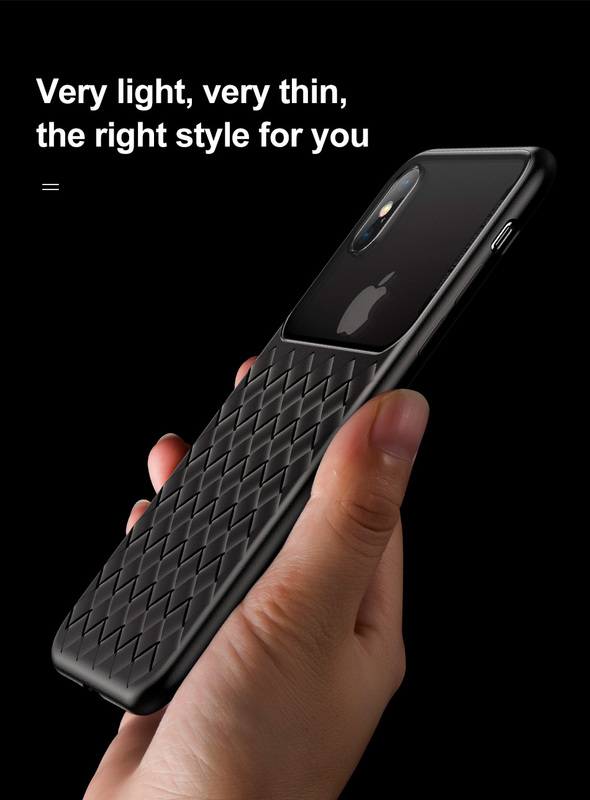 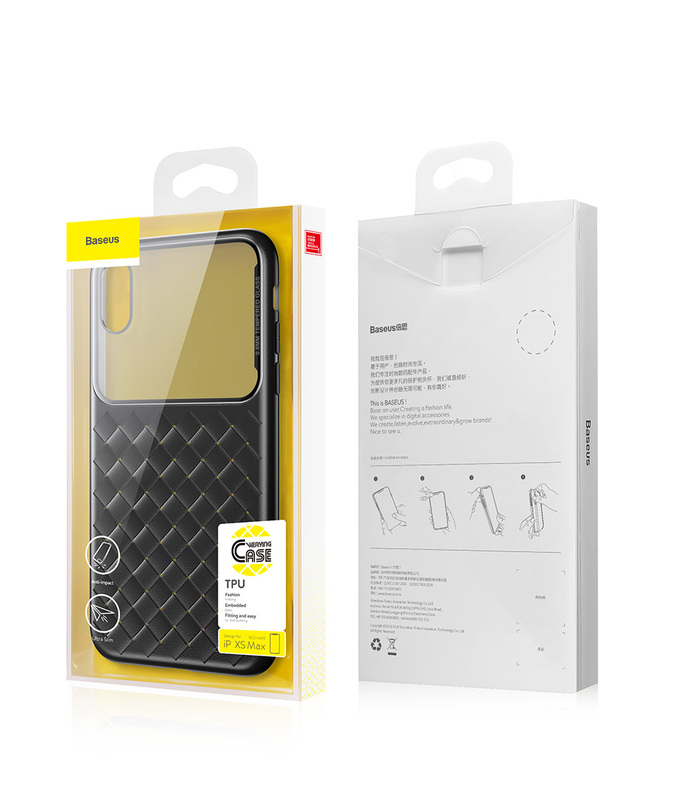 For just $ 2.87 , buy BASEUS Tempered Glass Lens Woven Texture Heat Dissipation TPU Back Casing for iPhone XS 5.8 inch – Black from the wholesale webshop online. 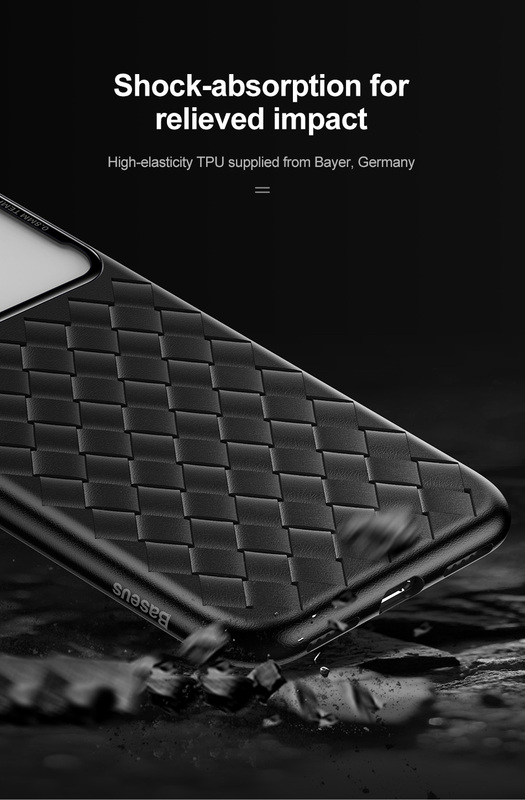 Soft TPU case offers maximum protection from bumps and hard-hits for the back and sides of your device. 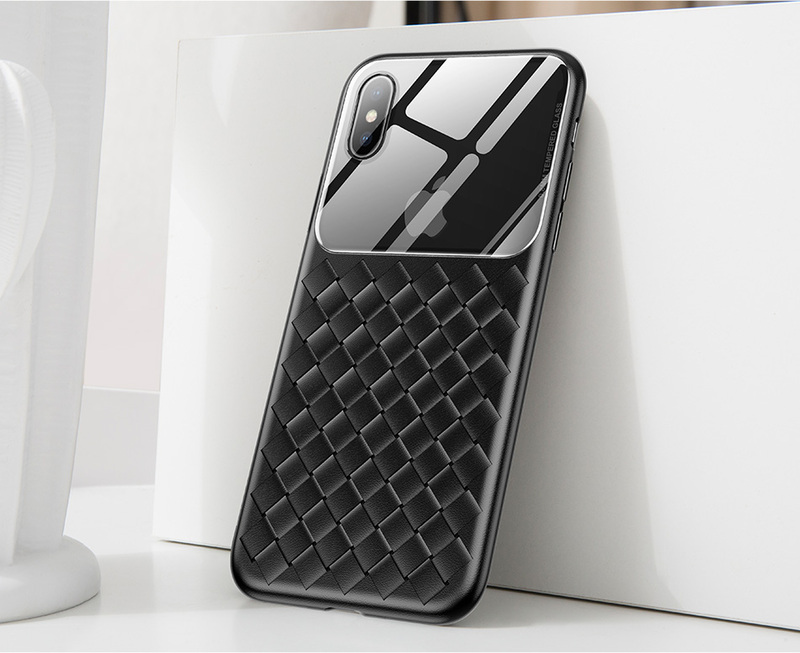 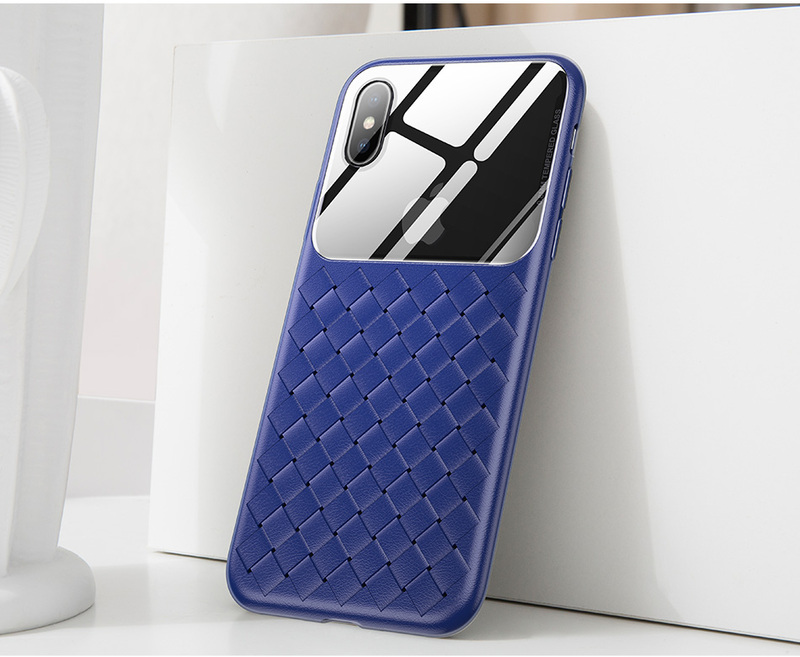 Woven texture with mesh holes not only shows minimalistic style, but also helps dissipate heat of your phone. 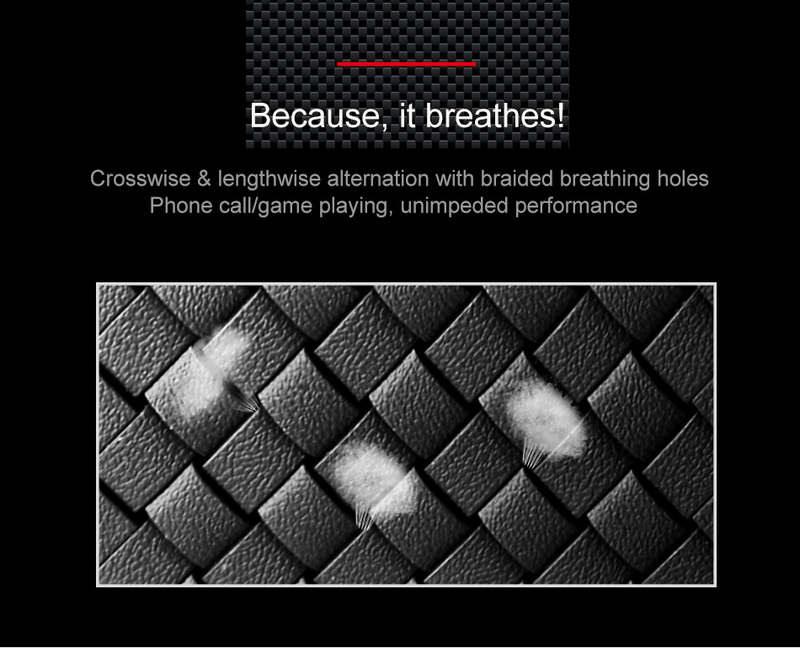 Tactile button covers allow responsive presses.